Story time! 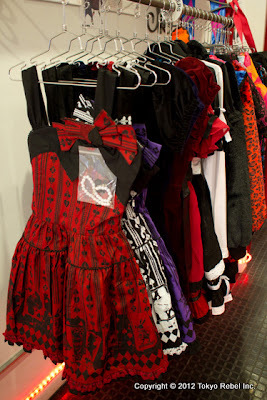 Waaaaaaaay back in November, we placed an order for a PUTUMAYO shipment that was to be part of our Christmas store offering. Putumayo makes a lot of really cute clothes and of course they have their cat ear coats again this year! Perfect for gift-giving, or just to buy for yourself! So we ordered in November, in plenty of time to beat the Christmas rush, when all the mail slows down a bit. Some of you know about this, because you've been asking us what happened to that box. Well, it arrived in New York on November 27th. We had no further updates after that - and not for lack of trying! Fast forward two and a half months, and we just received that box today. It's apparently been on a journey. Or maybe it's just been sitting at JFK airport. We don't think so, because we physically went there and asked (we have experience with this), and we watched both the USPS and US Customs look for it - they all insisted they did not have it. So did our local post office. But who really knows? Two days ago, the box just unceremoniously showed up in Manhattan. No one knows where it had been all that time - apparently in some parallel "Fringe" universe. Nothing was missing, and the box was in unopened, pristine condition, with a perfectly addressed label on it. Better late than never! Finally, after months of waiting, we have new PUTUMAYO! Also coats (including the cat ear coat pictured above! ), plus socks, bags and accessories! We have this in both black/bordeaux and black/black. All of these items are now available on our site!